Professional's Choice is the only company of equine merchandise that continually invests a tremendous amount of research into our current products. If you see our name on a product, you can be assured that it contains the finest materials, and has been tested over and over. We know they will work for you. We are constantly in search of new designs and technologies to apply to our products. Yes, we love our current products but in our continued pursuit of excellence, "innovation" is a key component of the Professional's Choice philosophy. 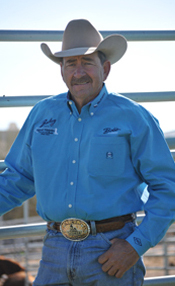 Bob Avila is the trainer of over 35 world champion or reserve world champion Quarter Horses, in events that range from performance to halter. 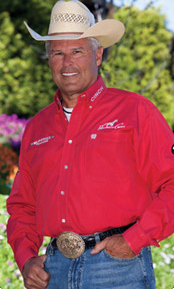 In 1996, Bob Avila was named the AQHA Professional Horseman of the Year. 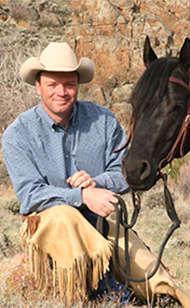 In June 2006, Bob took both All-Around Stock Horse Champion and reserve champion honors at the Magnificent 7 competition at the Western States Horse Expo, which features seven of the world’s most skilled horsemen. Professional’s Choice manufactures a complete line of Bob Avila bits, spurs, and training DVD’s. Al has been a professional trainer since 1970. His expertise in all facets of western events has elevated him to great success in the AQHA, NRHA, NRCHA, and NCHA. Al has developed a winning tradition with quarter horses that is well documented, Al and his students have won 32 World and Reserve World titles. Randy is one of the most respected horsemen in the industry, with a win record to prove it. He is a NRHA Million Dollar Rider. 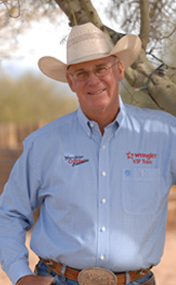 Randy Paul trains both reining and reined cow horses for the public from American West Quarter Horses of Scottsdale. Randy Paul is also a well known bit maker. Professional’s Choice is happy to be manufacturing some of his most popular bits under the Bob Avila Heroes and Friends Collection. Run by Jason Martin and Charlie Cole, Highpoint Performance Horses specializes in training all around competitive horses. The duo competes in events ranging from western pleasure to jumping and even barrel racing. Together they have trained over 100 AQHA World Champions and 200 Congress Champions. Considering Highpoint Performance Horses’ impressive background in the industry, Jason and Charlie were natural choices for Professional’s Choice to bring on board to design one of the company’s newest bit lines, the Highpoint Performance Horse Bit Collection. Ken Mcnabb, a true blue American cowboy, knew within 15 minutes of attending his first clinic that horsemanship and teaching was his calling. Since then he has been changing peoples' lives through his weekly television show, conducting nationwide instructional clinics, and making special appearances at large expos. Ken has competed in the prestigious Colt Starting Challenge and Road to the Horse competition, and also won the Trainers Challenge Colt Starting Competition in BC Canada. In addition, Ken has partnered with Professional’s Choice on an extensive line of Ken McNabb signature bits and spurs. 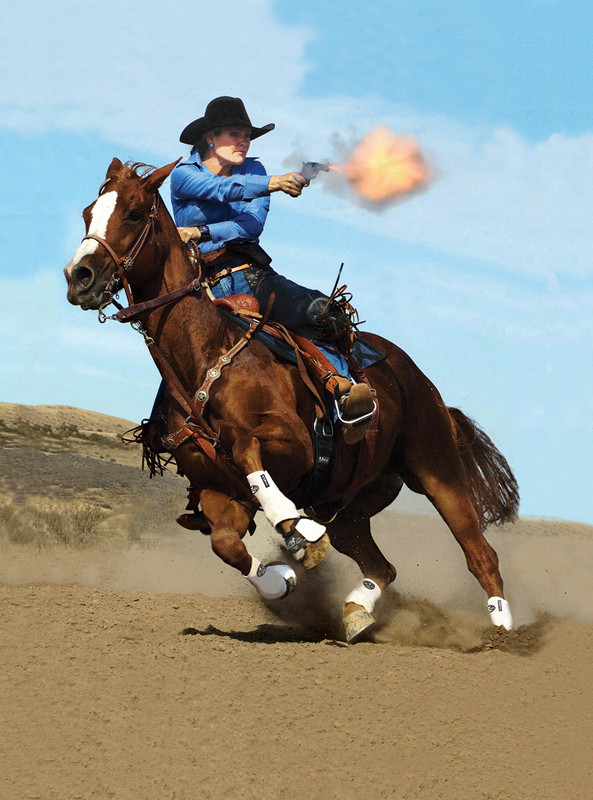 Kenda Lenseigne is one of mounted shooting’s most accomplished competitors. She is an Overall World Champion, two-time Overall National Champion and holder of 8 World Records. Her career highlights include becoming the first woman in CMSA history to win the Overall at a World Championship, and just six months later becoming the first woman to win the Overall at the National Championship as well. Kenda is also proud to have her own self-designed bit collection though Professional’s Choice. 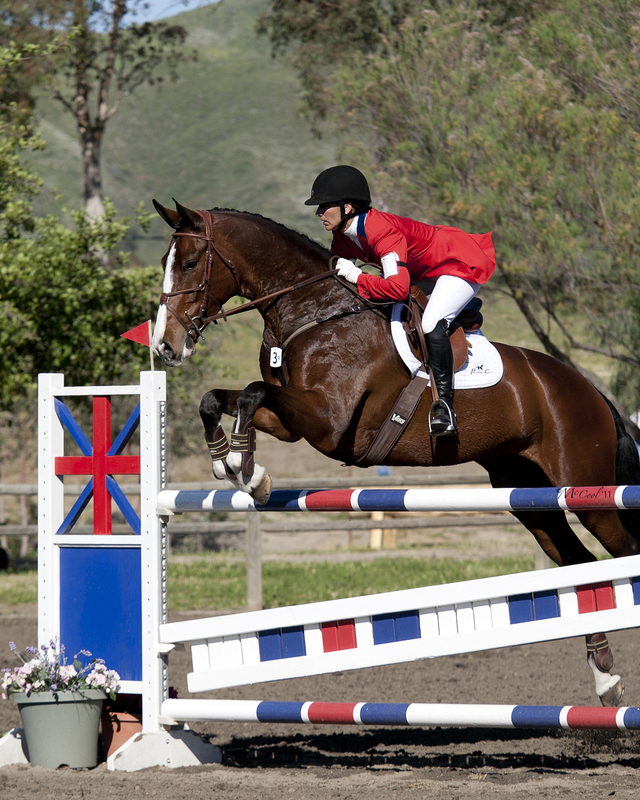 Gina Miles represented the United States at the 2008 Beijing Olympics where she earned the silver medal in the individual Eventing competition. She is a United States Eventing Association ICP Level III Certified Instructor and is also a United States Pony Club graduate “A”, as well as a current USPC National Examiner. Professional’s Choice manufactures a full line of Gina Miles bits. Steffen has won three national dressage championships in a row on three different horses. 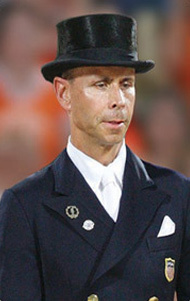 The dressage rider won a team bronze medal at the 1996 Games. Recently he won the individual bronze medal at the World Equestrian Games. Professional’s Choice manufactures a full line of Steffen Peters dressage saddle pads. David Blake began riding at four years old in Paris, France and won his Bronze Medal in Dressage at only fourteen. David went on to win his USDF Silver Medal in 1998 and Gold Medal in 2003. From there David was chosen to train I the USEF’s Young Horse Program and trained with the world’s top dressage riders including Axel Steiner, Jan Ebeling, and Christine Traurig. Today David works and trains alongside Steffen and Shannon Peters in Del Mar, California. 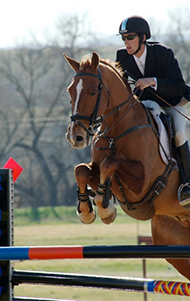 James Alliston is a trainer and competitor in the eventing world. The English born rider came to the US for the first time to work with Olympian Bruce Davidson, where he quickly became an established fixture in the competitive 3-day community. After 6 years with Bruce, James moved to California’s East Bay Area and in 2011 made his Rolex debut in addition to claiming the title of the West Coast’s number one rider. Most recently, James launched his own training program which has quickly grown and now includes over 30 horses and a riding academy.